Build it Forward With NAWIC & Habitat for Humanity During #WICWeek2019! We will be joining Truman Habitat for Humanity this year on Thursday, March 7 for Woman Build! Experience is not necessary! We hope you will join us - we have slots for 17 volunteers! Volunteers are asked to sign up on the Truman Habitat Woman Build page and contribute $25.00 per volunteer. You will receive a lunch, snacks and a build opportunity! Click the image below to review details of this event! 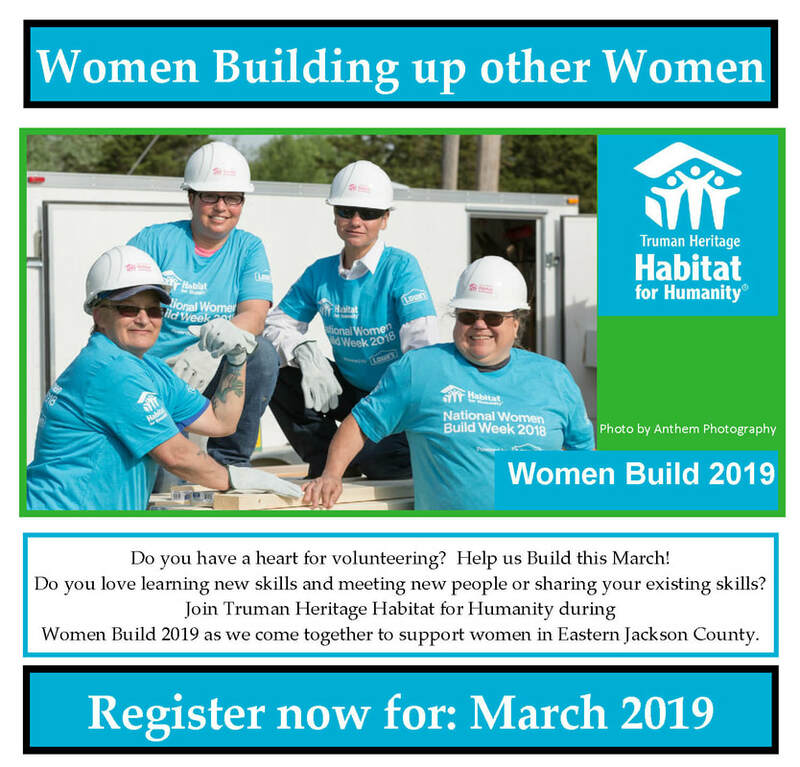 Click the Registration Button to go to the Truman Woman Build registration page! We sincerely hope you will join us!